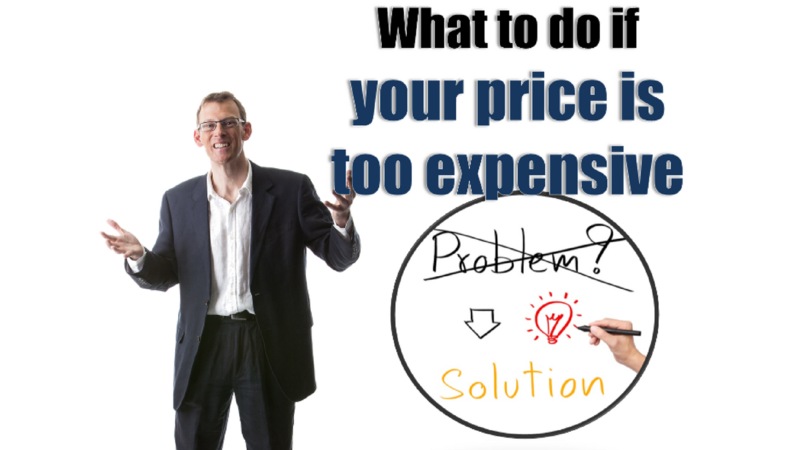 Today I’d like to share a really important pricing tip I gained from marketing. 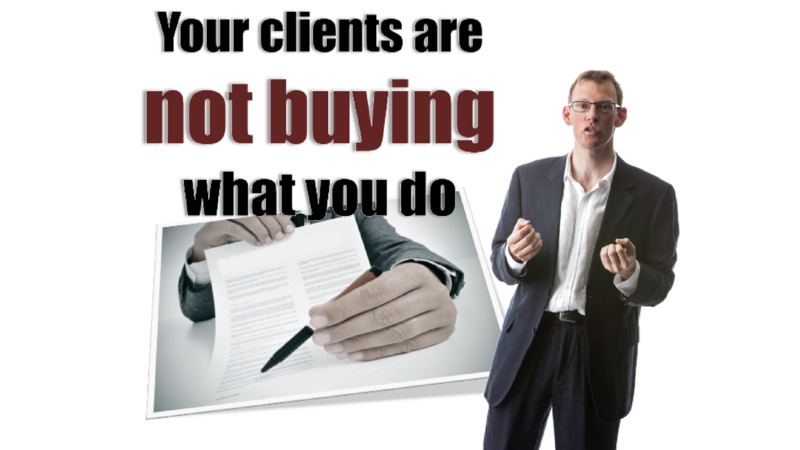 One of the most important lessons you can ever learn is that your clients aren’t buying what you do. They're not interested in it. What they are interested in is the end result. 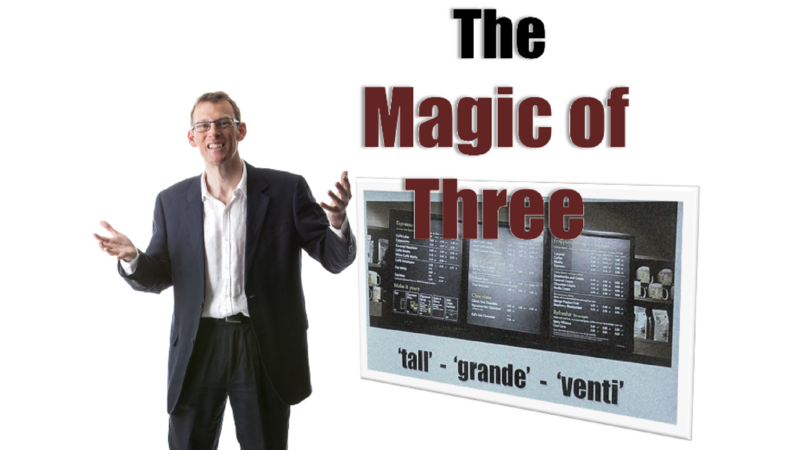 The problem is, when we talk about what we do we often describe it in terms of its features. What we can learn from marketing, from top marketers, is that people don't buy features. They buy benefits. Which means that in all our written and verbal communications we need to make sure we're constantly talking about those benefits. 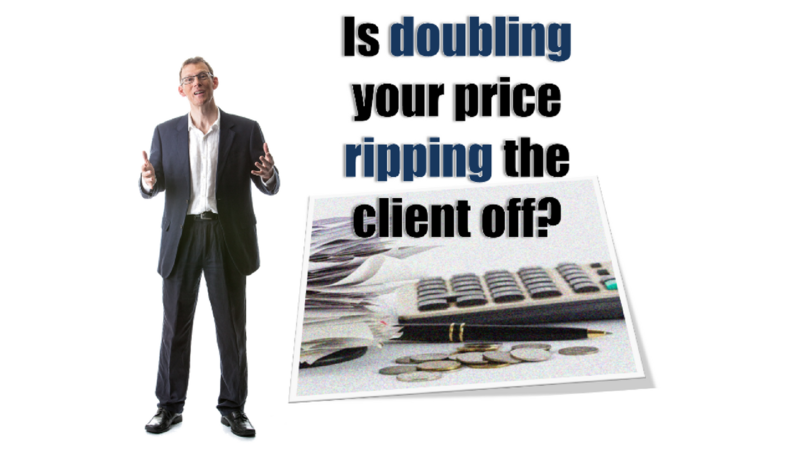 As regular readers of my blog will know, I’m a great believer that referrals are one of the best ways you can find to grow your accounting or bookkeeping firm. However, you can’t just sit back and expect them to happen. 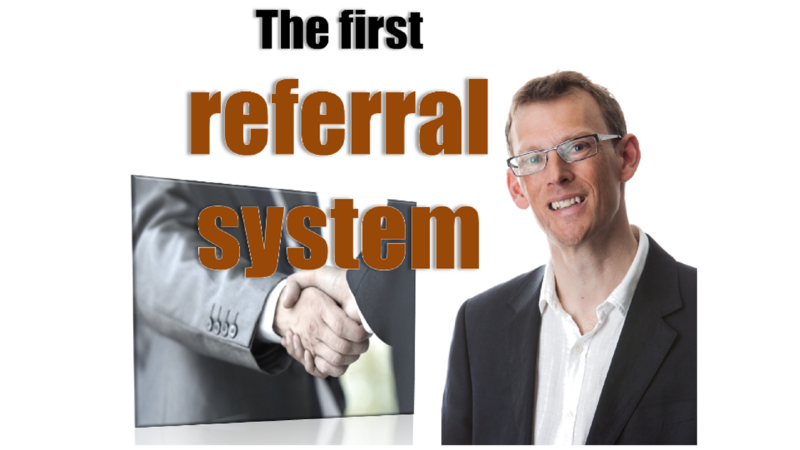 It’s vital that you have systems in place to make sure you get referrals systematically. That’s why I’d like to share a really powerful system for doing just that. 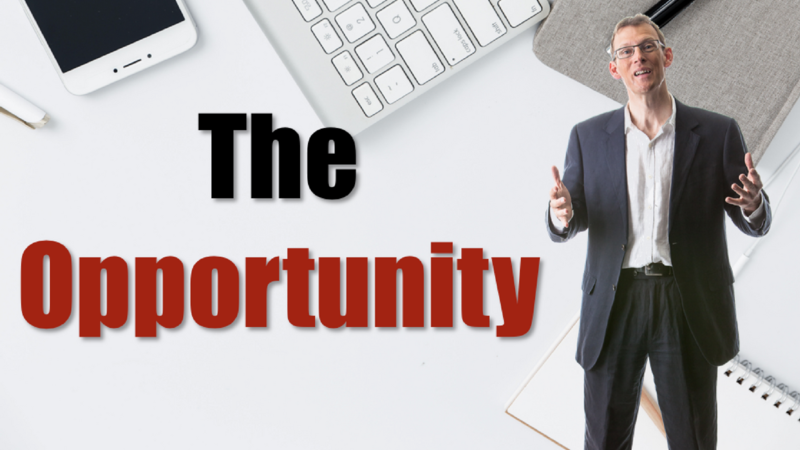 It’s based on something I learned many years ago about the best time to ask for referrals. 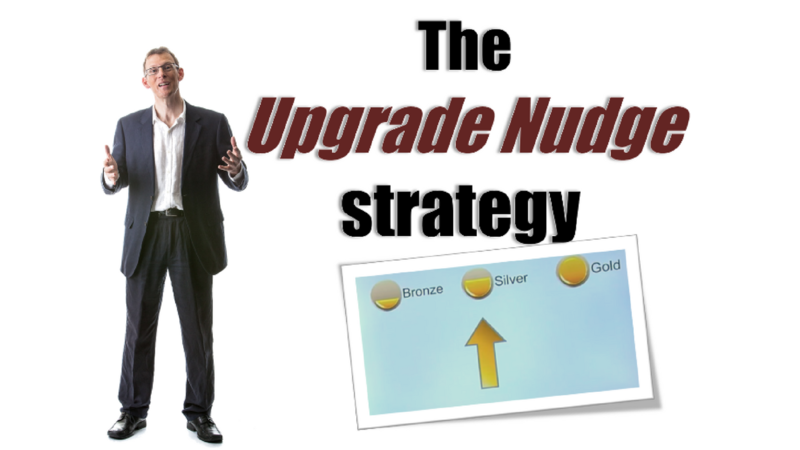 When I put it in place in my own firm – way back in 1999 – I saw the results immediately. 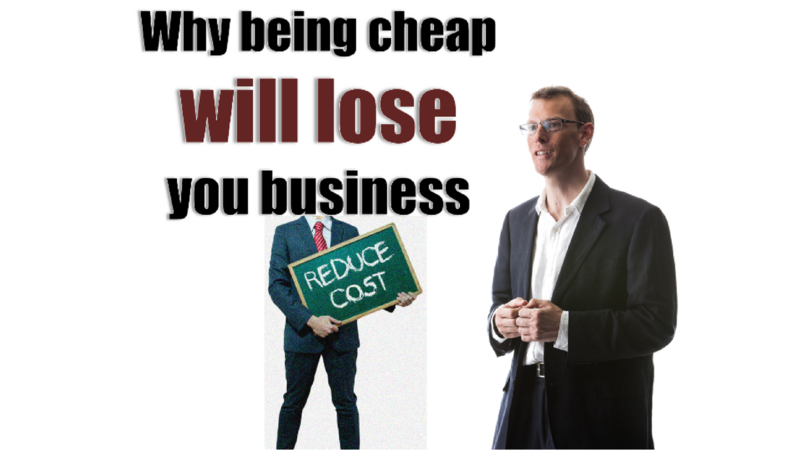 Do you want to grow your business? If so, there are many marketing tactics for doing just that. 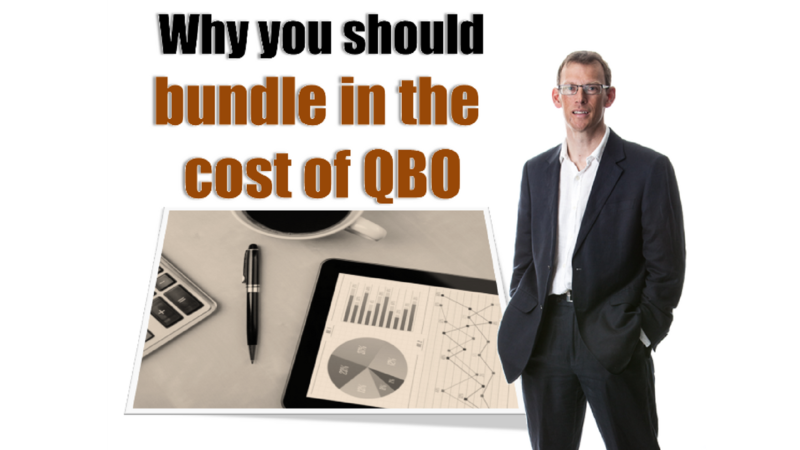 But there is one that is still the best for the accounting professions. It’s the power of referrals. Although there may be many exciting new tools at our disposal – social media for one – referrals continues to be one of the most powerful. I believe it’s the best way to win new clients. And I know that many of you will agree. 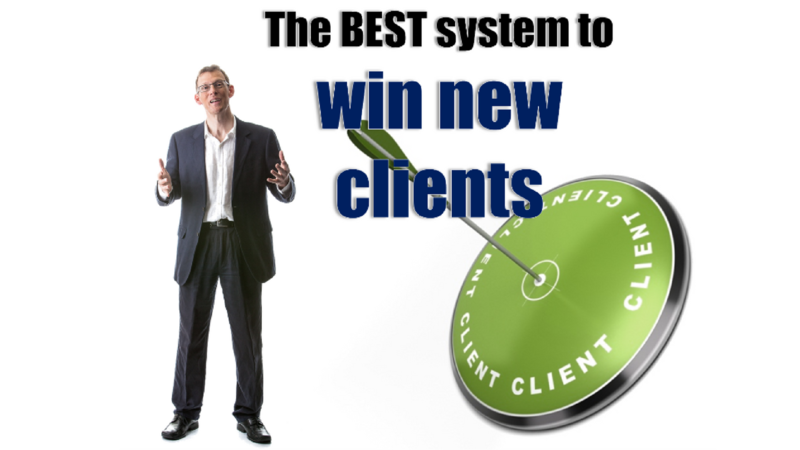 Whilst you may agree, how many systems do you have in place to systematically win more clients and win more referrals? I suspect the answer is, “None“. It usually is.